The Woodcock II is an update of the classic Woodcock style. It is a jacket in traditional British shooting style. 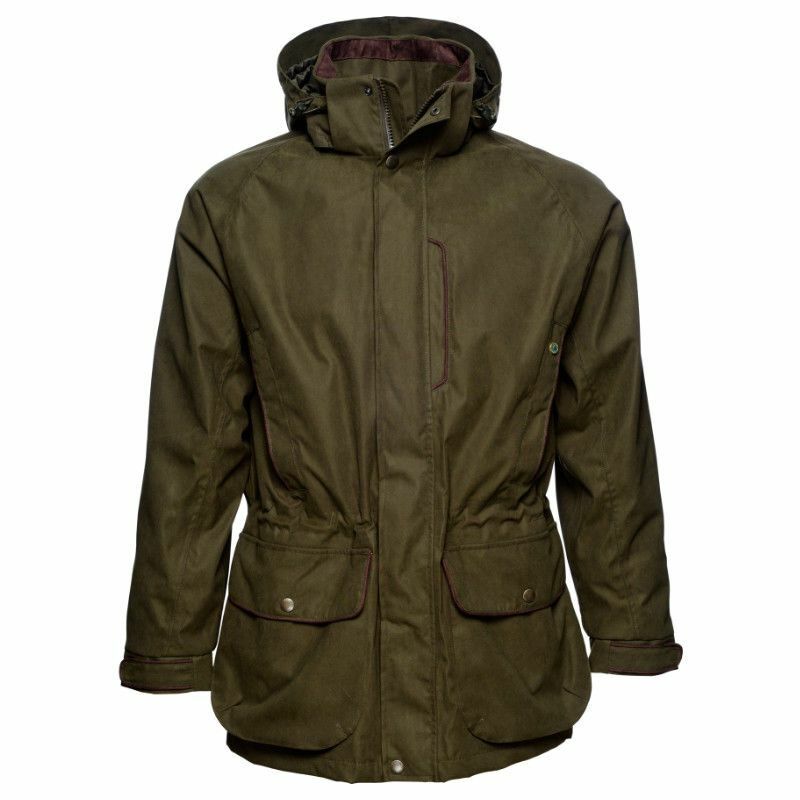 With its stylish look and spacious cartridge pockets it is well suited for game shooting and bird shooting. 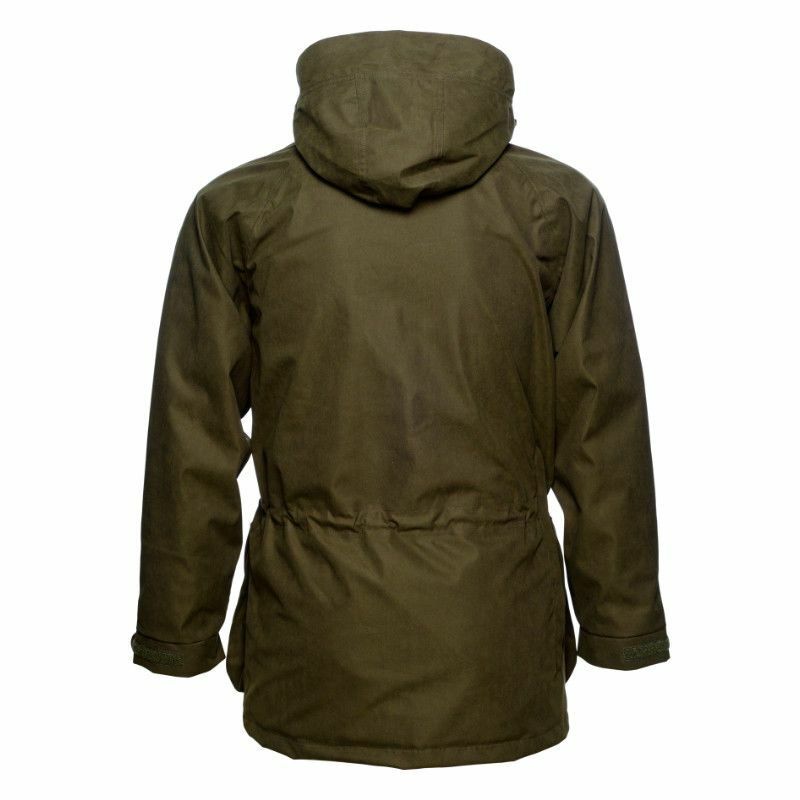 Underneath its traditional outer, the jacket features the SEETEX® membrane, which protects you from water and wind.